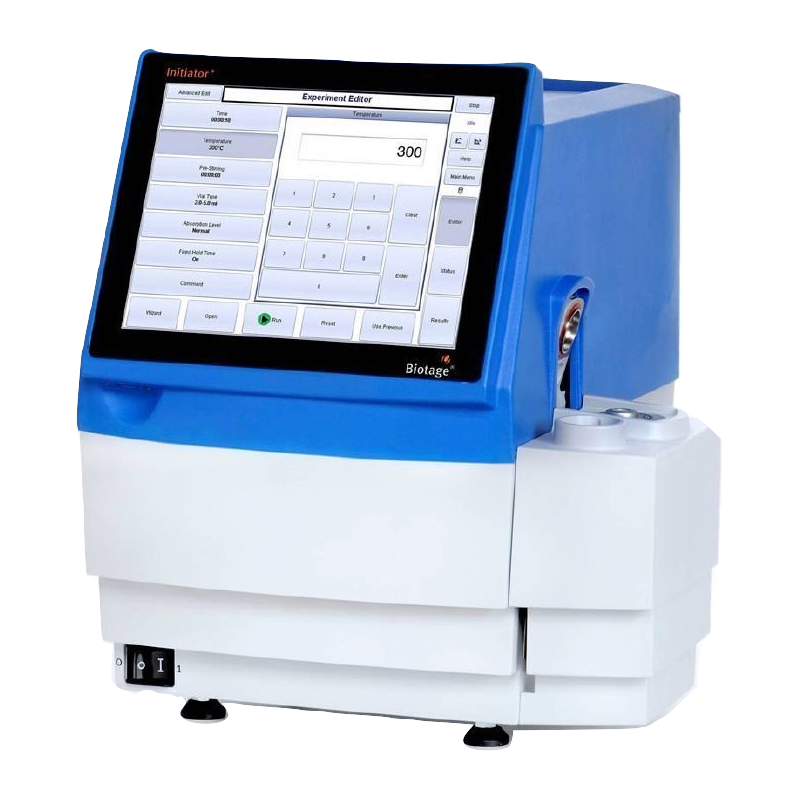 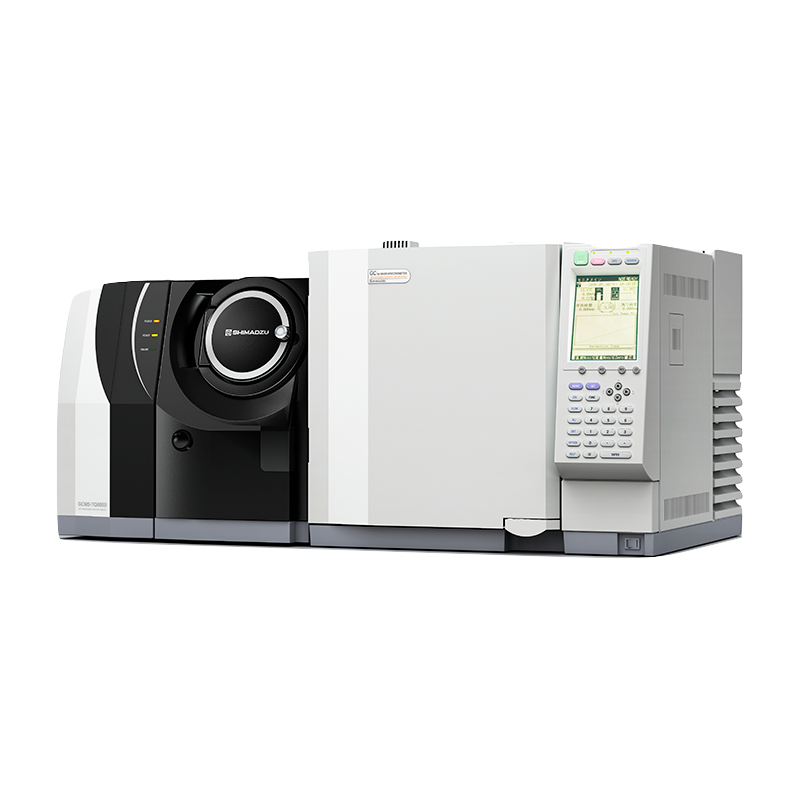 Eurovector EuroEA3000 Series of CHNS-O Elemental Analyzers, with its dedicated SW Callidus, allows for the most exact determination of Carbon, Nitrogen, Hydrogen and Sulphur in virtually all existing substances. 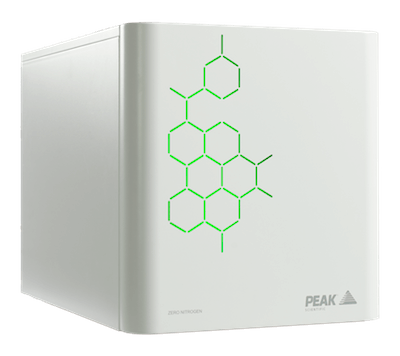 This is achieved through only three basic steps: sample combustion at high temperature, fast separation of the resultant gaseous species and TCD detection. 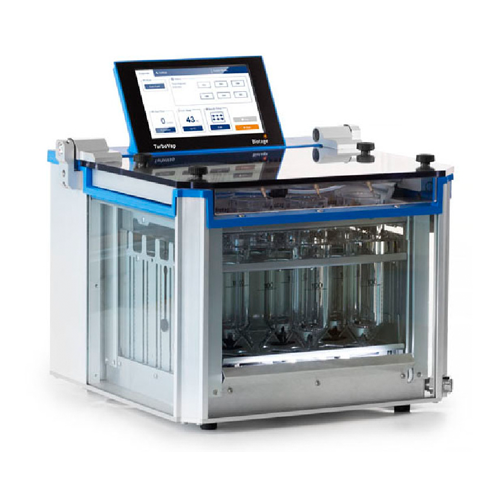 The straightforward and reliable analytical layout avoids unnecessary complications introduced by the use of purge and traps cycles, gas splitting and aliquot dosing devices, thus preserving precision and accuracy of results. 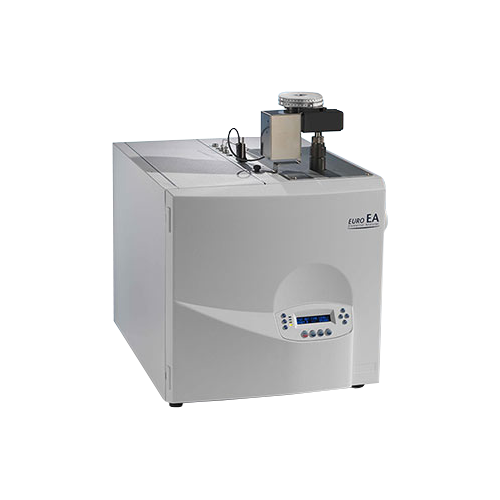 Determination of Oxygen content is performed on the same instrument in pyrolisys mode by a quick change of configuration.